We all want the best in terms of loading systems. We want the fastest loading and unloading operations. Commercial value is really important both in terms of capital investment and with regard to on-going operational costs, – so products that are both easy to use and maintain are key. Safety is critical, spill prevention and operator safety must be high on everyone’s agenda. OPW loading equipment means peace of mind, the best quality money can buy, with decades of experience and offering value for money long-term. OPW’s latest generation API Couplers (LYNX API coupling, 1005E3/1004D3 couplers ) combine all of the best features of API couplers in one device to provide a superior and effortless bottom loading experience. OPW’s API Couplers are a proven performer at major oil loading-unloading terminals around the world and incorporate several new features that make it the most user-friendly coupler on the market. 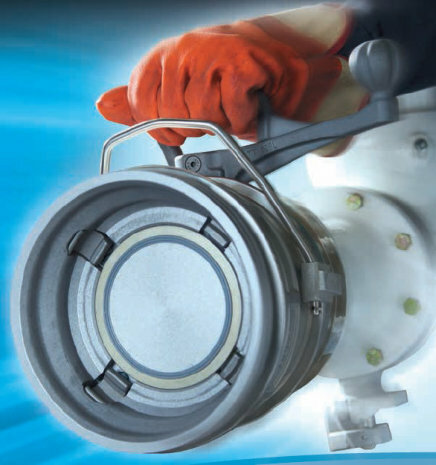 Fast in-field replacement of the main seals, on or off the arm. Quick and easy disassembly of entire coupler through U-pin design. U-pin is secured when the TTMA flange is fastened to prevent the pin from coming out during service. A variety of seals available to suit a range of applications. Two operating handle sizes to suit customer preference. Four “true-interlocking” stainless-steel latches ensure secure coupling and maximum safety. High-quality components including a stainless-steel collar and hard anodised aluminium body for increased service durability and life. 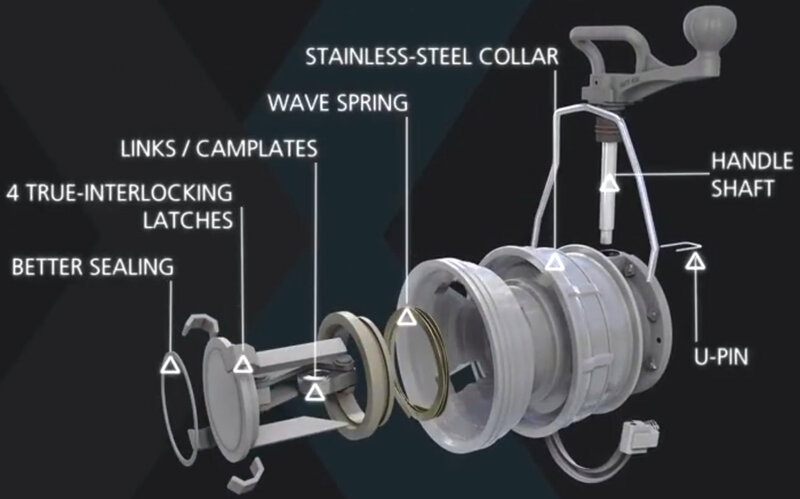 Nominal product leakage during disconnect increases site safety. Low risk of leakage because of a proven seal design. Ergonomic operating handle and carry loop results in less physical strain on users. 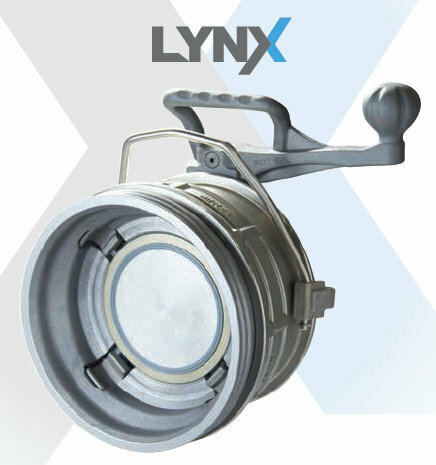 If you have 30 seconds and a screwdriver, you can disassemble LYNX API Coupler. Thanks to a U-pin design, loading-arm operators can perform coupler maintenance without special tools and do it quickly.